Families in Merton are being encouraged to have their say on childhood obesity by completing a short survey. The survey from the Healthy London Partnership provides a unique opportunity for residents to get involved in addressing an important issue. The Great Weight Debate survey asks if people are aware of the extent of childhood obesity in London, factors they think contribute to childhood obesity and seeks their ideas on how children and families could lead healthier lives. 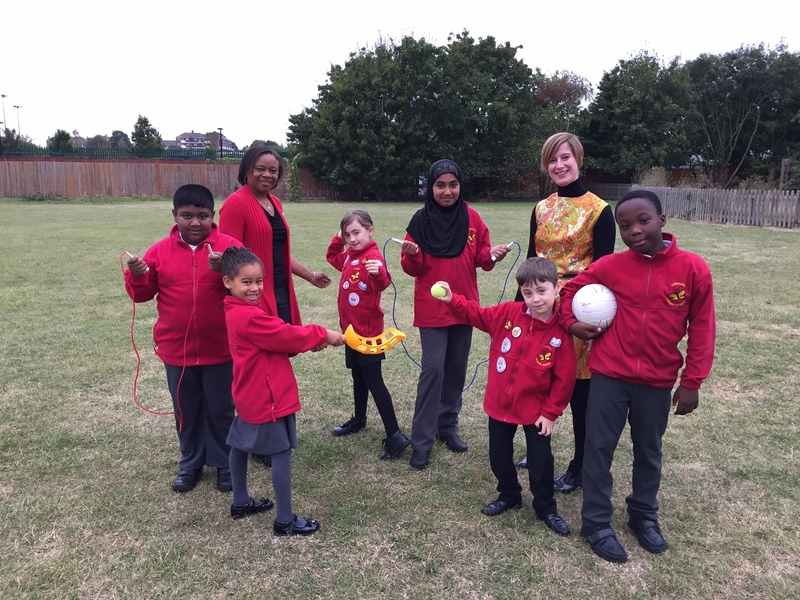 Around 4,500 primary school children in Merton are estimated to be overweight or obese. One in five children starting school in Reception Year is overweight; this rises to one in three pupils leaving primary school in Year 6. If a child is overweight they are more likely to become obese in adulthood and are at increased risk of long term health conditions including diabetes, arthritis and breathing difficulties. They can also have low self-esteem and are more likely to have time off school, which means they can fall behind with their studies. Merton council, one of 11 London boroughs which strongly support the debate, has prioritised reducing childhood obesity as part of wider public health plans with the support of the Merton Health and Wellbeing Board. There is a strong emphasis on recognising how our behaviours are shaped by the environments that we live in and a focus on a tackling these issues –such as having healthy affordable food nearby, cafes and restaurants offering healthy choices and safe spaces to walk, cycle and exercise outdoors. 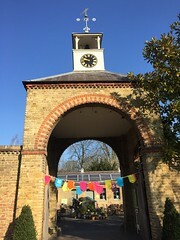 Merton council aims to ensure children in the borough have the best start in life, understanding the importance of listening to the community, and is encouraging as many residents as possible to fill in the Great Weight Debate survey.